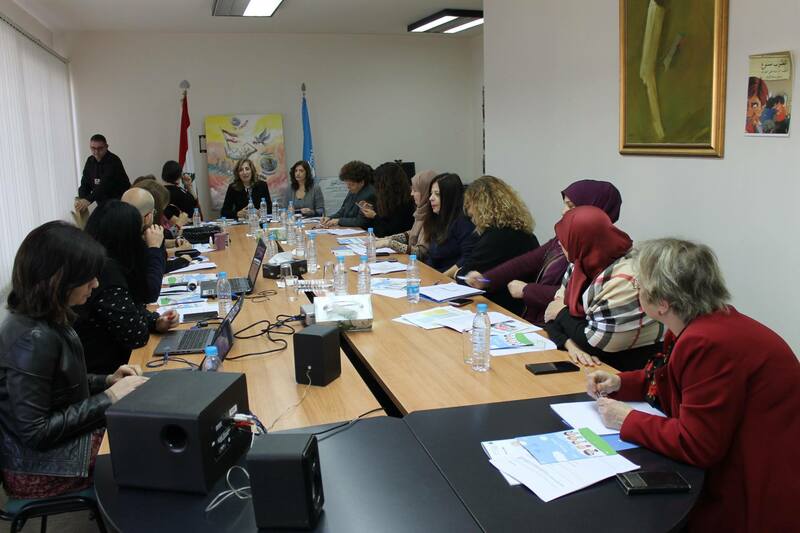 On Thursday, December 14, 2017, the United Nations Information Center in Beirut, the Lebanese National Commission for UNESCO, and World Youth Alliance Middle East launched the UN Aware Program in its second year after the resounding success of the first. All three partners will be working with Lebanese Public schools which are often neglected all across Lebanon and who have expressed their enthusiasm and willingness in participating in the program. This program will be threefold. First, it will involve raising awareness about the Sustainable Development Goals and Human Dignity. Second, it will teach students how they can be part of the effort to reach the goals put forth for 2030 and how to defend human dignity through encouraging them to conduct UN Day & SDG-related activities. Third, it will involve the participating schools to conduct fundraising activities in order to give the proceeds to a local-NGO in need.